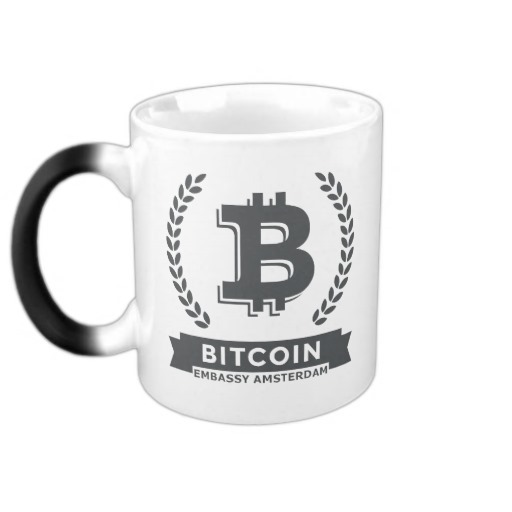 Getting Started with Bitcoin » Bitcoin Embassy Amsterdam » A collaborative networking & meeting space in central Amsterdam. 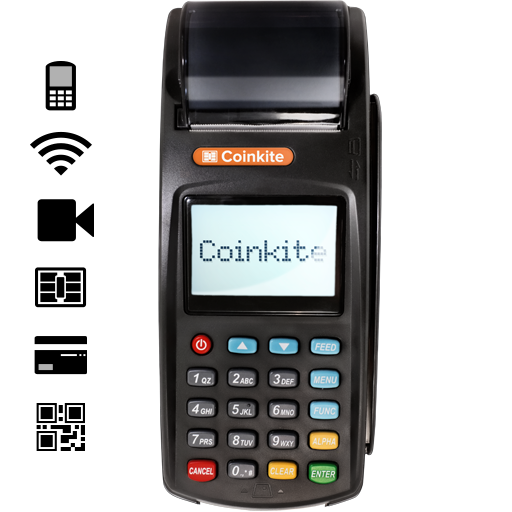 Running a business and interested in accepting Bitcoin at your store or venue? 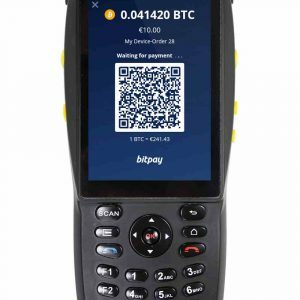 Let the Bitcoin Embassy help you select the best point of sale (POS) solution for your business. 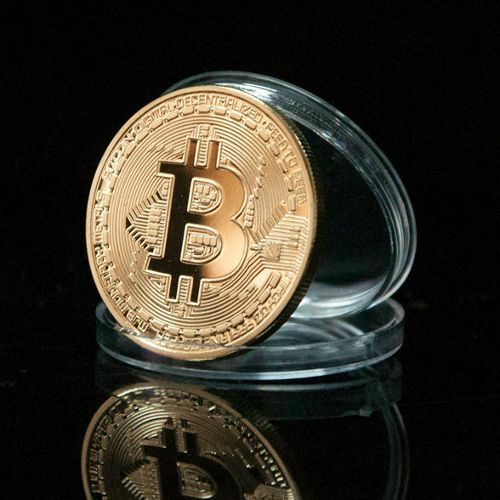 Our vendor neutral approach and years of Bitcoin experience will guarantee your Bitcoin implementation will be secure and headache free. 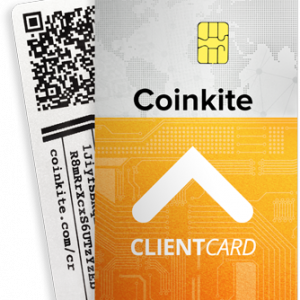 Get started by scanning your wallet’s Bitcoin address at a MrBitco.in™ ATM near you. No wallet? No problem! 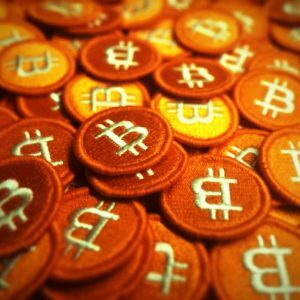 Just read the getting started section above on how to obtain your free Bitcoin wallet. 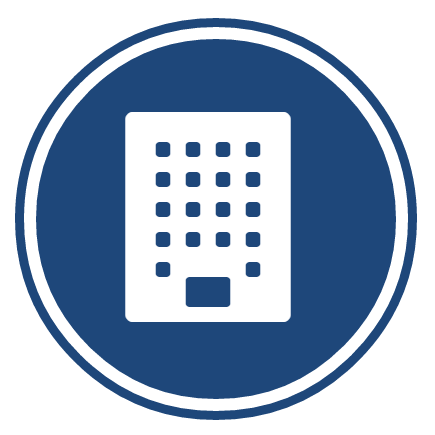 Add funds by inserting bank-notes into the Bitcoin ATM. 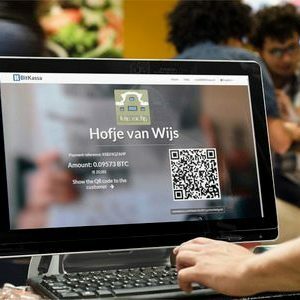 The ATM will display the current Bitcoin exchange rate and amount of Bitcoin purchased. Ready? 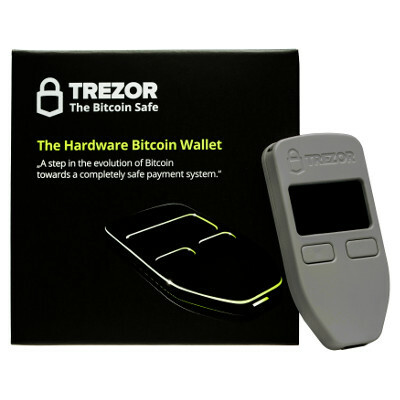 Press the on-screen button to send the Bitcoins you just purchased to your wallet. 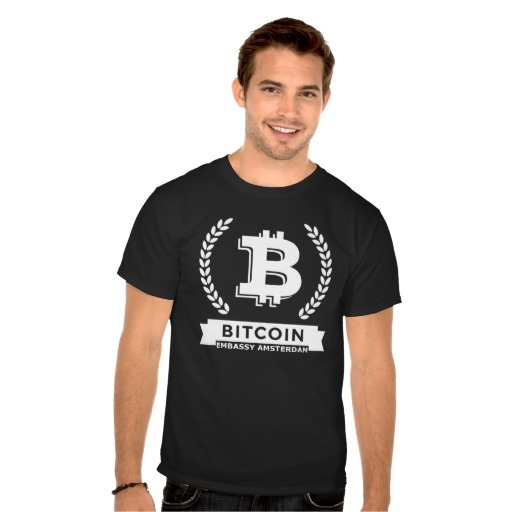 Congratulations, you now own Bitcoins!